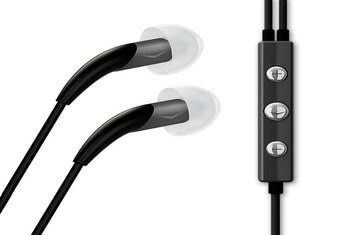 This set of headphones delivers great sound for the price--particularly in the bass. 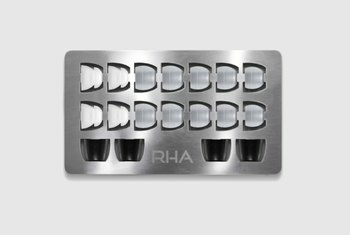 The package includes a generous selection of silicone and foam eartips. You'll like the bundled hard carrying case and zipper: It houses the DX 160 iE and any accessories you need easily. The product doesn't include an inline remote or microphone for making calls. If you like solid punch to your tunes, you may find the treble lacking in clarity. Despite the different eartip sizes--and depending on how persnickety you are--the fit is good, but not outstanding. You know that when it comes to headphones, one size doesn’t fit all. 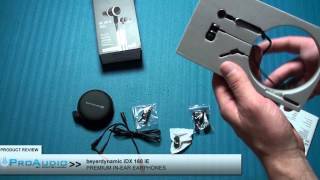 Taking this to heart, Beyerdynamic generously offers eight eartip sizes to increase your odds of achieving a great fit with its DX 160 iE headphones. You’ll find seven pairs of silicone tips and one set of Comply foam tips. Speaking of goodies, other extras include a flat and tangle-free cable, extension cord, adapter plug for sharing, cable clip, and a hard carrying case. 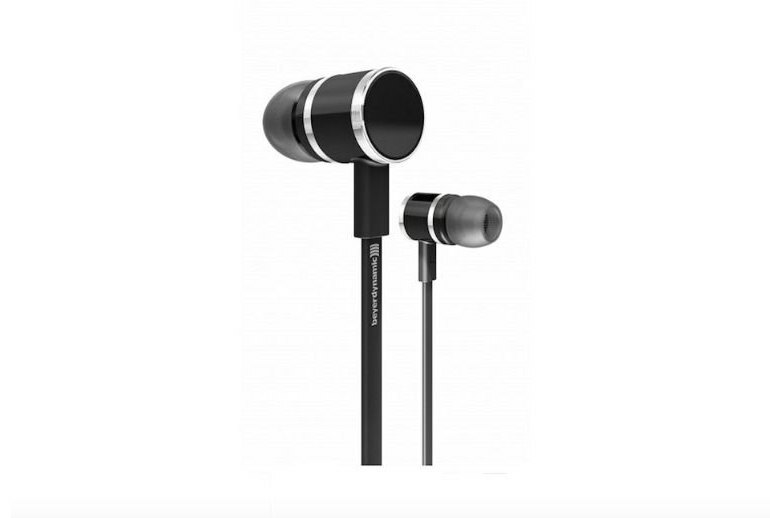 These headphones promise a deep base response and ambient noise isolation. If you’re willing to shell out a little extra, the iDX 160 iE provides an inline remote designed for iOS devices. 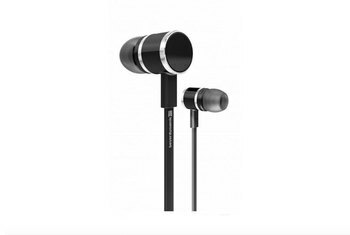 Putting out a comfortable set of headphones with solid sound performance and useful design is an achievement. 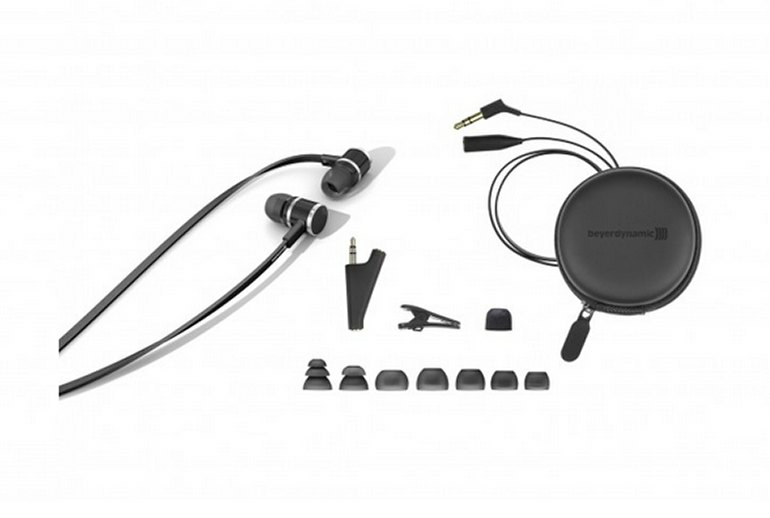 But Beyerdynamic upped the ante by offering it all in stunning fashion and then some, all at an affordable price. The DX 160 iE delivers a lot of bass, but it's not thick or muddy. 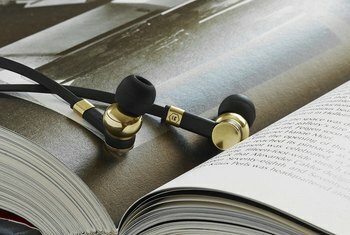 Definition is excellent, and this headphone's sound clicked with rock, jazz, electronica, and classical music. Midrange detailing is excellent, but treble clarity is somewhat lacking. There’s no in-line remote, but a split in the cable lets you add the bundled Y-shaped splitter, so someone else can plug in and share your tunes. [T]he prominent bass combined with a drop in volume throughout upper middle notes steals attention from sibilance on guitar, percussive instruments, and the like. This isn't a make-or-break underemphasis—you can still hear these upper middle notes—but bass tends to overshadow. 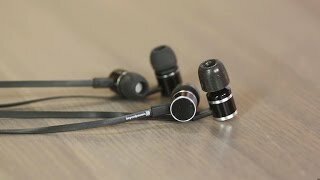 After breaking these in for a while and getting used to the fit, I can say these do sound quite good, but the cable design coupled with the microphonics makes them somewhat annoying to use. 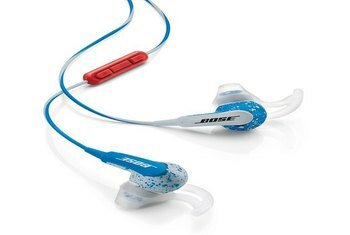 The headphones themselves are fairly basic, about twice the size of the foam tips, and offer little in the way of flair or design. Minimalist would be one way to say it, which honestly is fine. I don’t need my in-ears to be showy. The flat cable is excellent, though, resisting tangling.